FAR more needs to be done to prevent a worrying spike in the incidence of liver cancer, say two Australian authors of a new study looking at the global burden and causes of the disease. The study, published in JAMA Oncology, crunched data on primary liver cancer incidence, mortality and disability-adjusted life-years in 195 countries from 1990 to 2015. It found that over 80% of liver cancer deaths across the globe can be attributed to just three factors: chronic hepatitis B or C infection, or alcohol use. Over the study period, incident cases of liver cancer increased by 75%, although a considerable proportion of this could be explained by population growth or changing population structures. But what stands out is a stark contrast between poorer countries, where hepatitis B infection is often the main cause of liver cancer, and richer countries like Australia, where incidence is driven more by hepatitis C and alcohol misuse. In many poorer countries, liver cancer incidence is in fact in decline. That’s because hepatitis B infection is linked to poor hygiene and sanitation, which have generally improved in these countries over the past 25 years. But in wealthier countries, liver cancer is trending up, often quite dramatically so. In Australia, the age-standardised rates of liver cancer are up by more than 20%. “Liver cancer is the fastest increasing cause of cancer death in Australia, and overall the sixth most common cause of cancer death,” says study co-author Associate Professor Benjamin Cowie, an infectious diseases physician and epidemiologist at the Doherty Institute in Melbourne. For chronic hepatitis B infections, which account for around 9% of liver cancer deaths in Australia, Dr Cowie pointed to poor rates of diagnosis and monitoring as a key issue. But even if they do get diagnosed, people with hepatitis B often don’t end up getting guideline-based care and treatment, Dr Cowie says. The picture is rosier for hepatitis C, which accounts for 39% of liver cancer deaths in Australia. The recent rollout of new antiviral drugs is revolutionising the treatment of the disease, and Australia is leading the world in the uptake of these new treatments, Dr Cowie says. Co-author Professor Alan Lopez, a leading authority on the global burden of disease at the University of Melbourne, says that one of the take-home messages of the article is that Australia must better address the use of alcohol and injecting drugs in society. Alcohol use accounts for around 39% of liver cancer deaths in Australia, while hepatitis C infections are strongly associated with shared needles. Professor Lopez says that not enough is being done about liver cancer prevention, particularly compared with other, higher profile cancers. Dr Cowie agrees that more needs to be done to prevent liver cancer in Australia. The rest of it is very concerning. John means that linking liver cancer to poor hygiene and sanitation is incorrect. These factors are associated with Hepatitis A transmission not Hepatitis B. 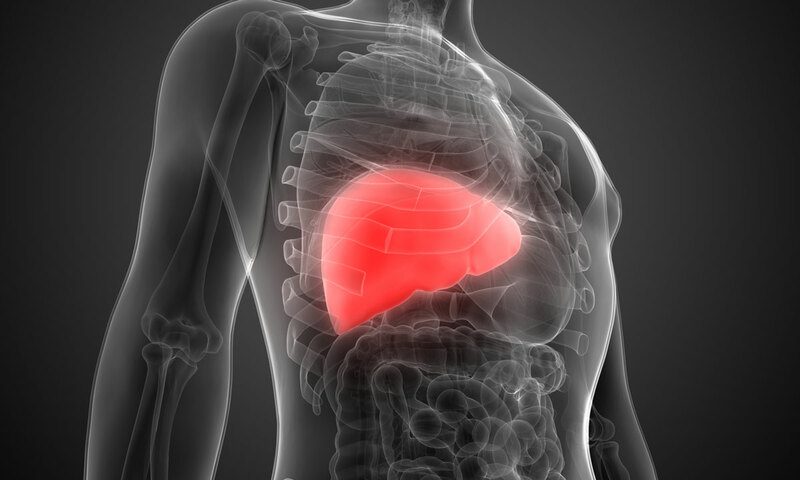 The link between liver cancer and Hepatitis B and Hepatitis C is strong. There are many opportunities to scale up programs to prevent and treat hepatitis B and hepatitis C in Australia. These would go a long way to driving down avoidable deaths from liver cancer, which as Dr Cowie states is the fastest increasing cause of of cancer death in Australia. Mea culpa … I should have been clearer. Thanks Helen. My point is that hepatitis B infection is NOT linked to poor hygiene and sanitation”.